Quick release coupling is designed to make the transition of swapping lances even quicker than the standard couplings. 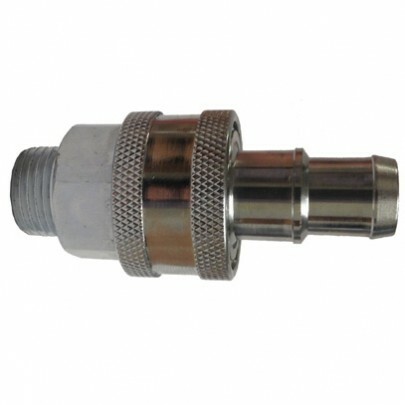 Quick release couplings are also available to upgrade lances & hoses. There is a 1/2” male fitting on the coupling. For further information & prices please call 0845 230 4860 or contact us online now.